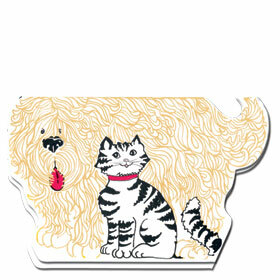 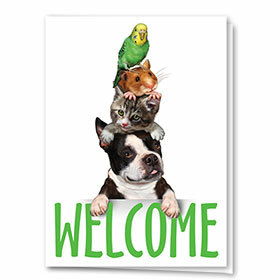 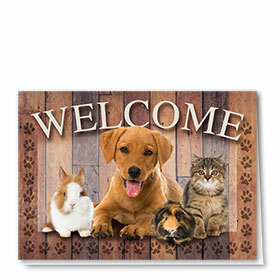 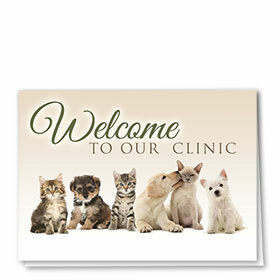 Embrace new pets and their owners at your practice with open arms, warm hearts and one of our veterinary welcome cards. 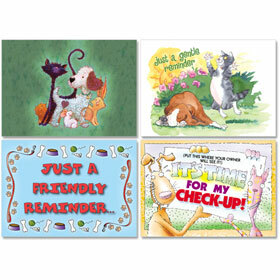 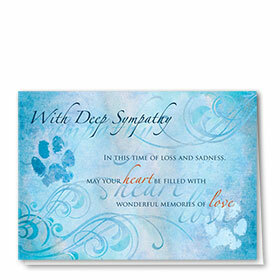 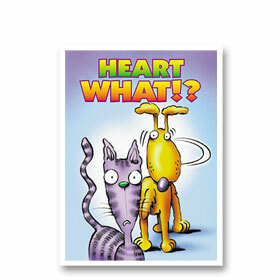 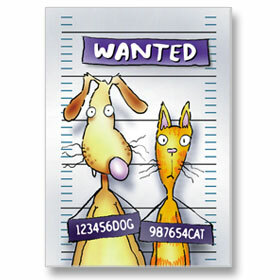 These greeting cards are a surefire way of letting them know they are appreciated in your office. 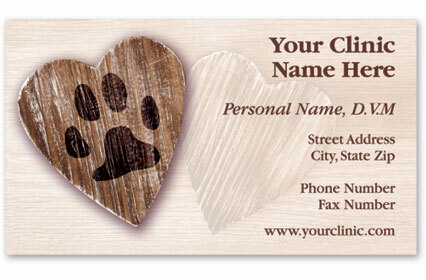 We have a wide variety of designs available, some with preprinted messages on the inside and others with your choice. 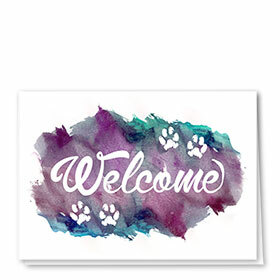 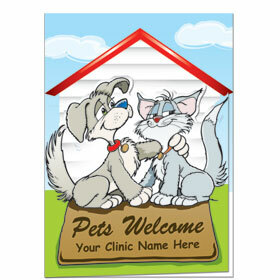 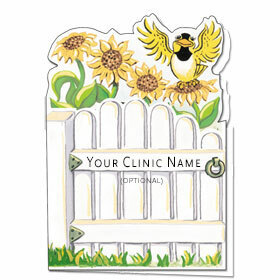 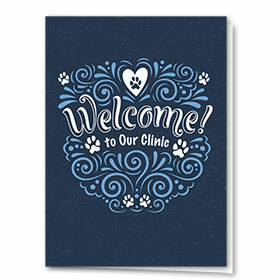 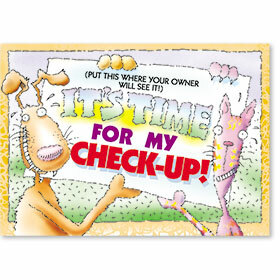 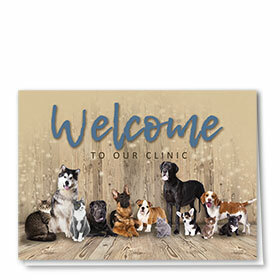 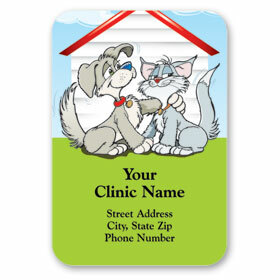 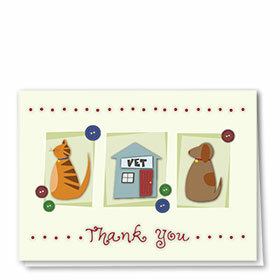 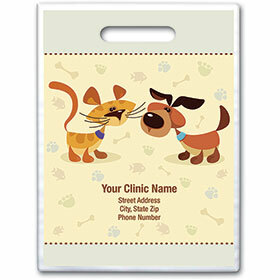 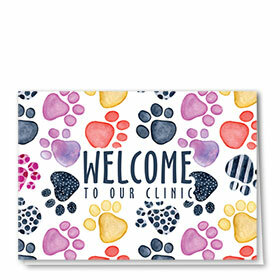 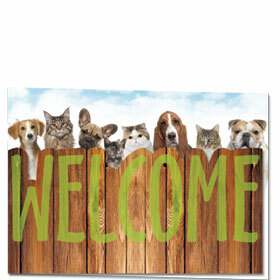 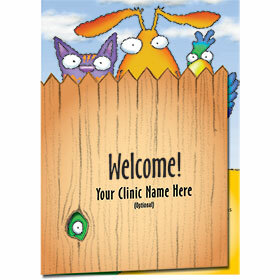 All custom welcome cards feature your animal clinic printed on the inside and several also include it on the cover. 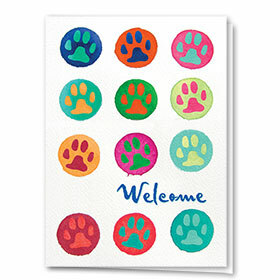 A variety of colored envelopes are available from which to choose.